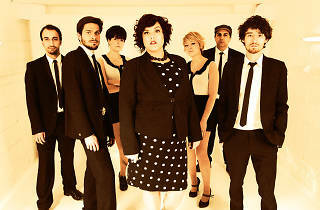 The first concert in Catalonia of the new British soul sensation, Hannah Williams. Daughter of a reverend with a gift for music, Williams was immersed in soul music from the day she was born. 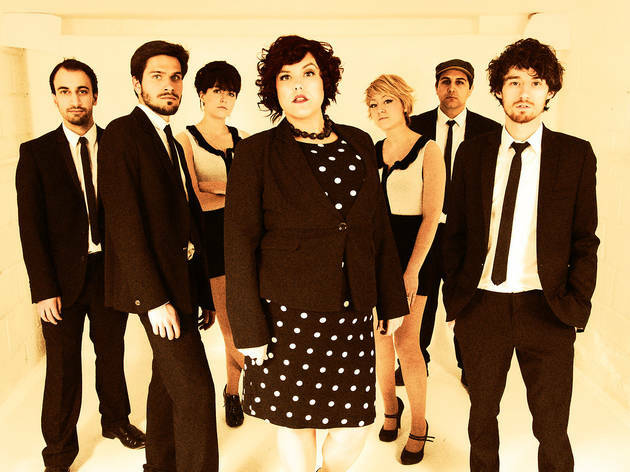 Hailing from London, the singer is deeply committed to soul grooves and some are comparing her to Amy Winehouse. Her first album, 'A hill of feathers', earned praise from the greats of contemporary American soul such as Sharon Jones & The Dap Kings and Charles Bradley. Hannah Williams & The Tastemakers have played at the biggest clubs and festivals in Europe and have even supported such big names as Sharon herself.